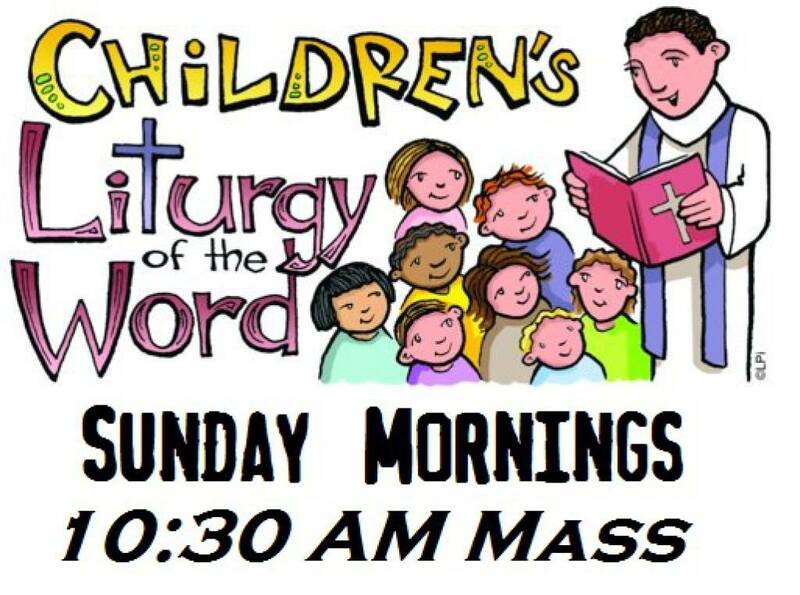 Children's Liturgy of the Word is offered on most Sundays during the 10:30 am Mass from September through April. 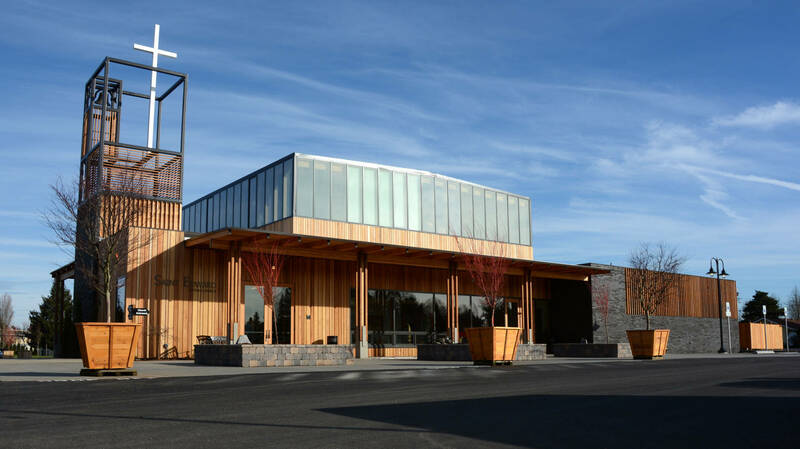 Children in Grades 1-5 are invited to go with their own Minister of the Word to hear the readings and the Gospel proclaimed at their own level. They are then given the opportunity to discuss the readings and offer their own prayer intentions before returning to Mass in time for the Liturgy of the Eucharist. What happens at the Children's Liturgy of the Word? Hear the readings and the Gospel proclaimed at their own level and enjoy Catholic coloring pages, lesson plans, Mass worksheets, crosswords, word search puzzles, and more. Yes. Special requirements may apply. If you are interested in being a volunteer, please contact Patty Meadows.